Towson Medical Equipment carries a large supply of bariatric equipment for extra large adults and children. We understand how important mobility is to your sense of dignity and self worth, and we endeavor to match each of our customers with the right product for their needs and their budget. Our products include bariatric walkers, bath chairs, beds and more — everything you need to improve your quality of life on a day-to-day basis. You can view our inventory of bariatric medical supplies on this page. We have some products in stock, but most items need custom fitting and ordering. For assistance, please visit our Baltimore showroom located in Parkville MD. You can also place your order online and request an in-home service call from one of our factory-trained technicians to ensure your device is properly set up. Seating and lifts: Specialized chairs provide comfort, increase circulation and deliver a number of additional benefits for bariatric patients. 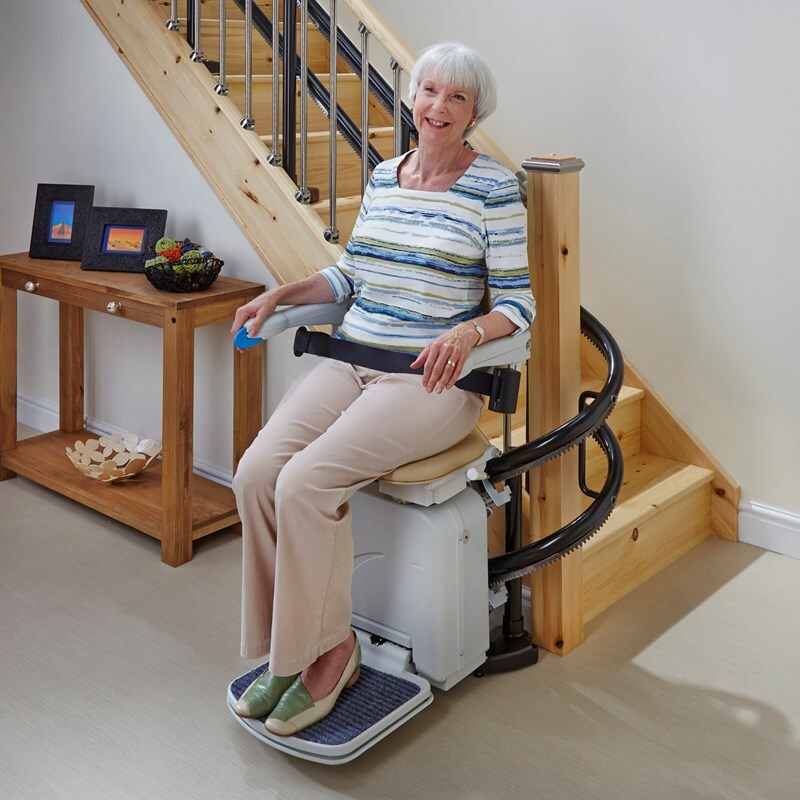 Our products are capable of supporting individuals up to 500 lbs and higher, and they range from simple and functional devices to luxury products for home use. Bedroom equipment: Bedroom equipment prevents bedsores and provides additional support for obese and overweight individuals. We carry electrically controlled positioning beds, mattress overlays, transfer boards and more — everything necessary for nighttime comfort. Bathroom aids: Bath chairs and other products provide extra independence for obese individuals in their most private moments. Mobility aids: Bariatric mobility aids are one of the largest categories of products we carry at Towson Medical Equipment. To support a more diverse selection of patients, we stock everything from electric scooters and heavy-duty wheelchairs to canes and walkers. Maryland’s Towson Medical Equipment has more than 25 years of experience matching patients with the right mobility product for their needs. We are an exclusive dealer of Pride, Invacare and other leading manufacturers of bariatric rollator walkers and other medical supplies. We also stock accessories such as baskets, oxygen tank holders, swing away leg rests and more. Let us put together a full package containing everything you need. Delivery is free for most products. We also offer in-home setup and installation for any product requiring it. In Baltimore and throughout Maryland, bariatric medical equipment such as wheelchairs and walkers are covered by most insurance and Medicare plans. However, regulations frequently change, so ensuring your claim gets processed quickly requires a team that’s up-to-date on the latest administrative requirements. When you buy a bariatric wheelchair from Baltimore’s Towson Medical Equipment, we’ll help you put together the paperwork to begin processing your claim. Contact us directly to get the process started. Call 410-882-4005.